The coral bleaching, which El Niño triggered in 2014, continues to have its impact even in 2017 as a new study by the Japanese environment ministry revealed that almost three-quarters of Japan’s biggest coral reef has died. 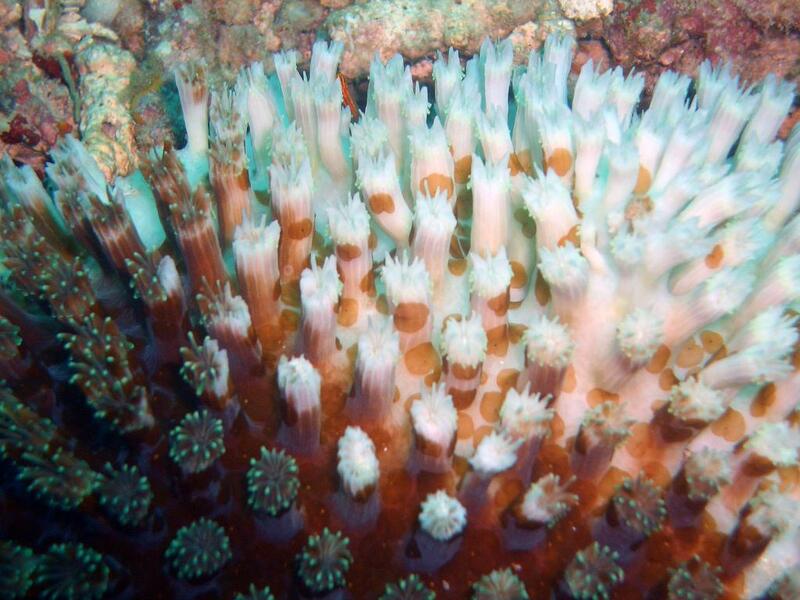 Report blames global warming and rising sea temperatures for the demise of coral reefs. The Coral Reef Watch programme at the US National Oceanic and Atmospheric Administration (NOAA) had earlier warned that global coral bleaching could become the “new normal” due to ocean warming. According to experts, the bleaching had spread to about 90 per cent of the Sekisei reef, a popular diving spot that covers 400 sq km. Interesting, a similar survey conducted between September and October 2016 found that just over 56 per cent of the reef had died. It’s a clear indication that bleaching has spread rapidly in recent months. The discovery of coral bleaching in Japan comes just months after the Great Barrier Reef experienced the devastating effects of coral bleaching.